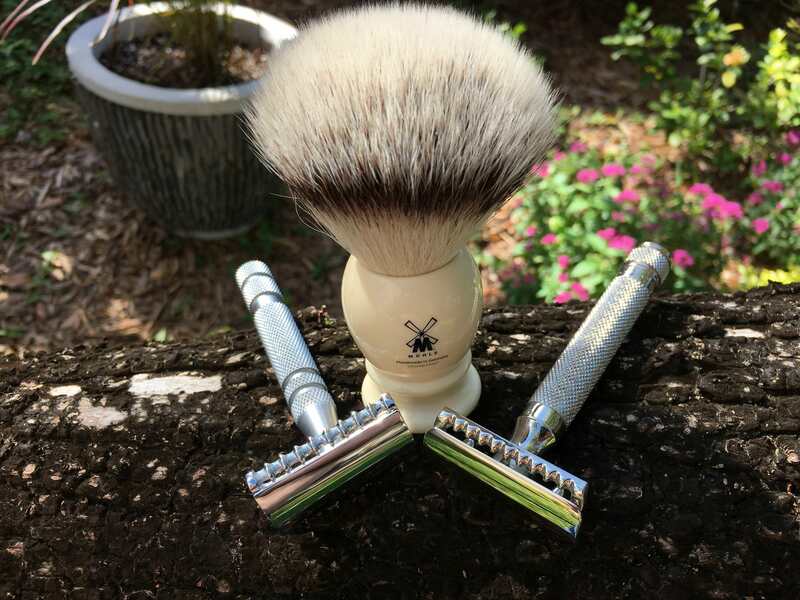 Selling an excellent bundle for those who like a bit more of an aggressive shave. Rhodium Plated Barbasol Floating Head. This one is as nice as you're going to find. Good ones are rare and not particularly cheap. 2013 Muhle R41 matched with an iKon OSS Handle. 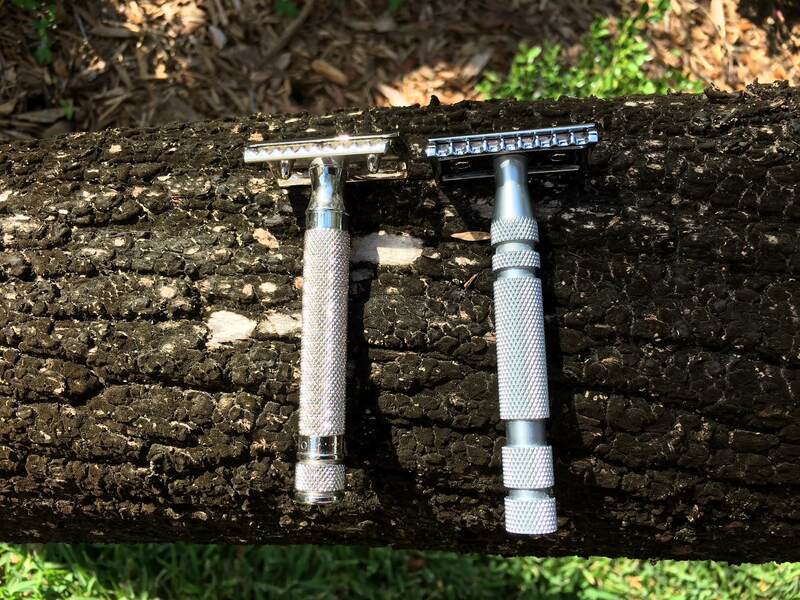 Same razor I used in my 2011 vs. 2013 R41 write-up some years back. The Muhle with its original handle lists for around $55. 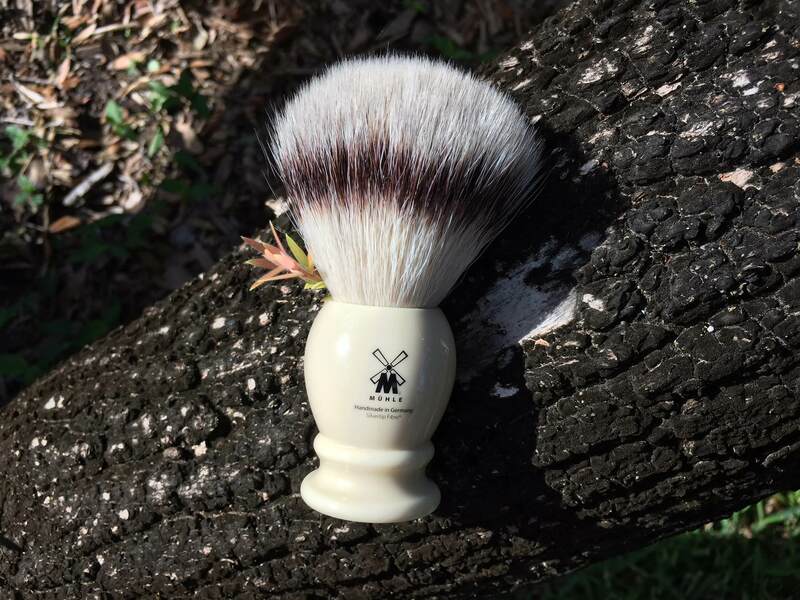 Muhle 35K257 V2 25mm Synthetic Brush. These retail anywhere from $77 to $131 depending upon where you are looking and the availability. Take the whole bundle CONUS only with USPS Priority shipping for only $215! Losing my shirt on this one...but I just don't use them.